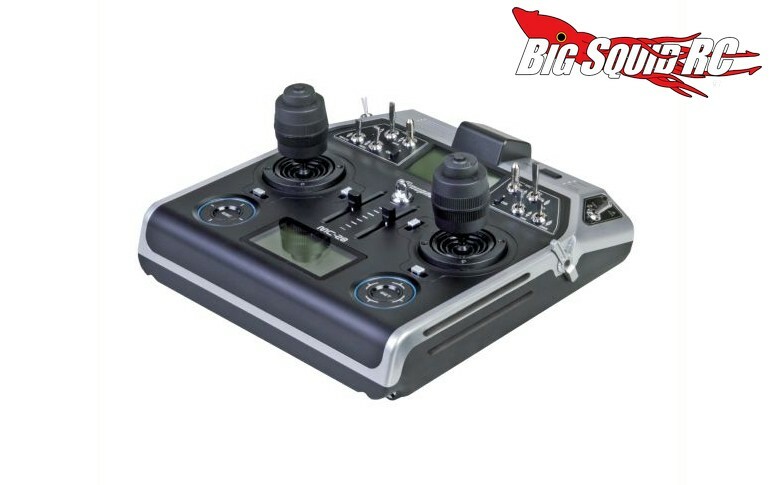 Graupner MC-28 4D 16 Channel HoTT Radio System « Big Squid RC – RC Car and Truck News, Reviews, Videos, and More! Pricing for the unit is $690 and it has a part number of #S1033.77. 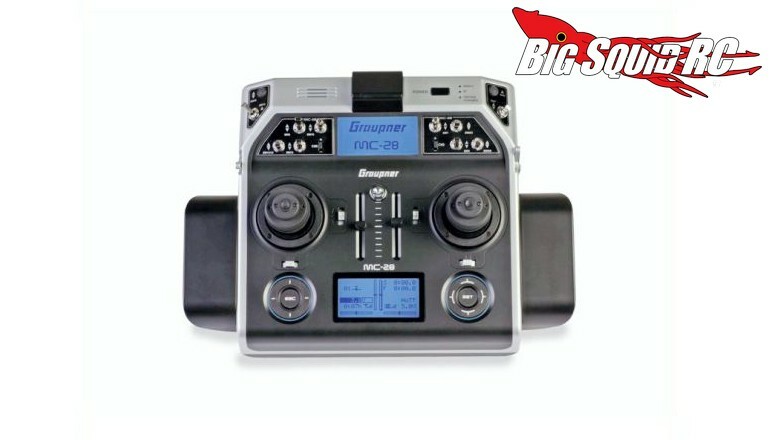 To get full details simply Jump On Over to Graupner’s official website. If this TGIF Mystery Link doesn’t get you ready for the weekend, nothing will.